The Active Schools Network in Scotland is a team of people working within the school and the wider community. Their goal is to offer all children and young people the motivation and opportunities to ‘get active’ ensuring there are more and higher quality opportunities for all children to participate in sport within schools and to increase capacity through the recruitment of a network of volunteers, who in turn deliver activity sessions in schools. Kirkwall Grammar School has recently been recognised with a national award for innovation and achievement in delivering physical education and extracurricular sport. 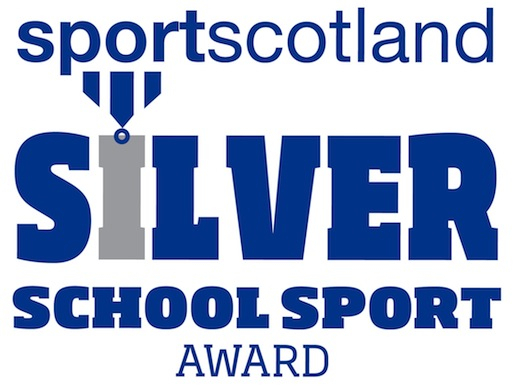 The sportscotland ‘School Sport Award’ is a national initiative that is designed to encourage schools to continuously improve physical education and sport. The award also encourages sporting links between schools and the communities around them. Magnus Garson, Principal Teacher of PE at Kirkwall Grammar School, added: “We are delighted with the award and are already looking at ways in which we can build on this in years to come. We have created a pupil sports committee whose sole job is to run the inter-house sports competitions for all year groups. This has provided senior pupils with a sense of responsibility and encouraged others to contribute towards the overall school ethos and support the new house system that was launched prior to the summer holidays. The girls have shown so much commitment to every opportunity that has been offered to them and they are always extremely keen to do these sessions, where they plan and do all the choreography, mostly by themselves. planning a range of other visits to schools and opportunities for them to deliver dance sessions. This commitment is greatly appreciated by Active Schools, KGS and of all the primary schools that they have visited. 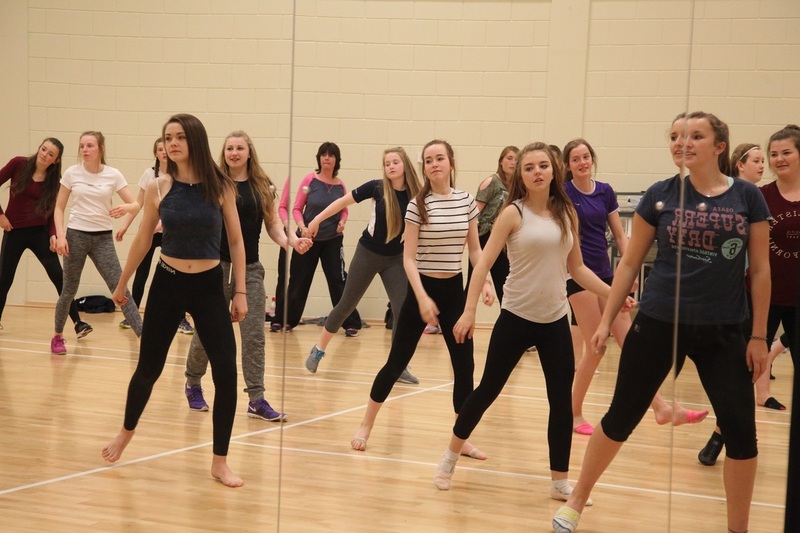 In October 2015 Y-Dance ran another Dance Leadership course, with one other KGS pupil also becoming a Dance Leader, and it is hoped that Kaitlyn can also become involved in delivering some dance sessions. Ten pupil representatives from Orkney’s Secondary and Junior High Schools recently attended the Young Ambassadors Conference at Eden Court Theatre in Inverness, along with pupils from across the Highlands. 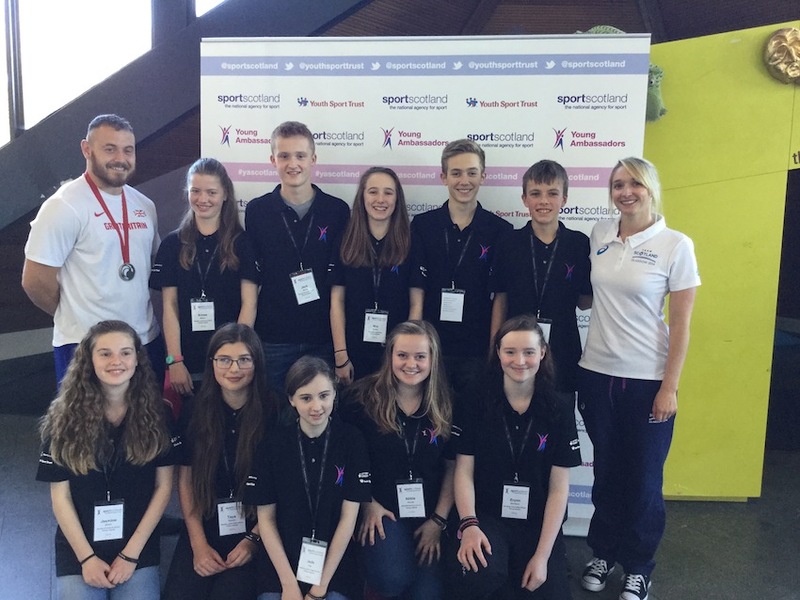 The sportscotland Young Ambassador Programme is for young people between the ages of 14 and 17. Their role is to promote sport, motivate and inspire other young people to get involved in sport in school, local sports clubs and the community. Throughout the day the pupils attended workshops to give them ideas and help plan how they might promote and encourage sport and physical activity with their school. The Young Ambassadors were split into groups where they heard a presentation from an experienced Young Ambassador as well as an inspirational presentation from an elite athlete. Taya Dodman from Westray Junior High School said “We got to meet some famous athletes and we enjoyed it because we got to meet other young ambassadors and got an idea of what our role is”. The highlight of the day was meeting and getting photos taken with former British swimmer Caitlin McClatchey, Olympic finalist, former British record holder and Commonwealth Games medallist; Hammer Thrower Mark Dry, Commonwealth Games Bronze medallist and Commonwealth Games 2014 Team Scotland Mountain Biker Kerry MacPhee. James MacLeod from Stronsay Junior High School said “We went through some team building and leadership activities and got a talk from a previous Young Ambassador and from Kerry MacPhee, multiple gold medal holder. “We all had a very enjoyable experience, meeting new friends, and some top athletes. We will encourage other children and young people to get involved in sport over the next year and will work with lots of different people. The Young Ambassadors will now go on to work with other young ambassadors, Active Schools staff and school staff, to inspire pupils from their schools to be part of school and community sport and PE. Seven girls from Kirkwall Grammar School, Stromness Academy and Sanday Junior High School gained their Level 4 Award in Dance Leadership (Sport Leaders UK) during the October break. The SCQF Level 4 Award in Dance Leadership is a nationally recognised qualification that enables successful learners to share their knowledge about dance with other young people in their schools and communities. The qualification teaches generic leadership skills such as organisation, planning, communication and teamwork through the medium of dance and takes approximately 33 guided learning hours to complete. This was delivered by a tutor from YDance Active over the course of four days. YDance Active is part of the Active Girls programme which is funded by Sportscotland and in line with the Scottish Government’s Active Policy Framework.